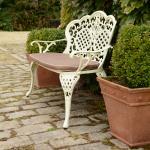 The Victoria bench is a traditionally designed garden bench with chocolate dressings. 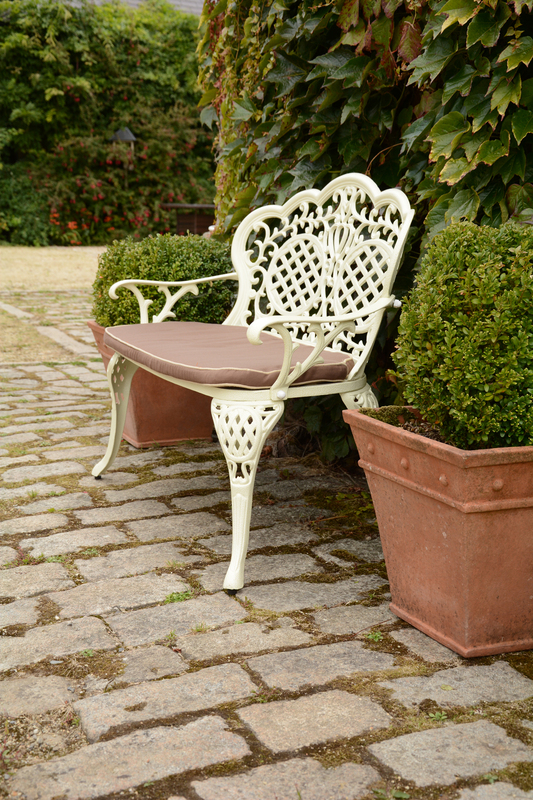 The Victoria bench is a very comfortable and very pretty bench! It is a fantastic addition to any garden.